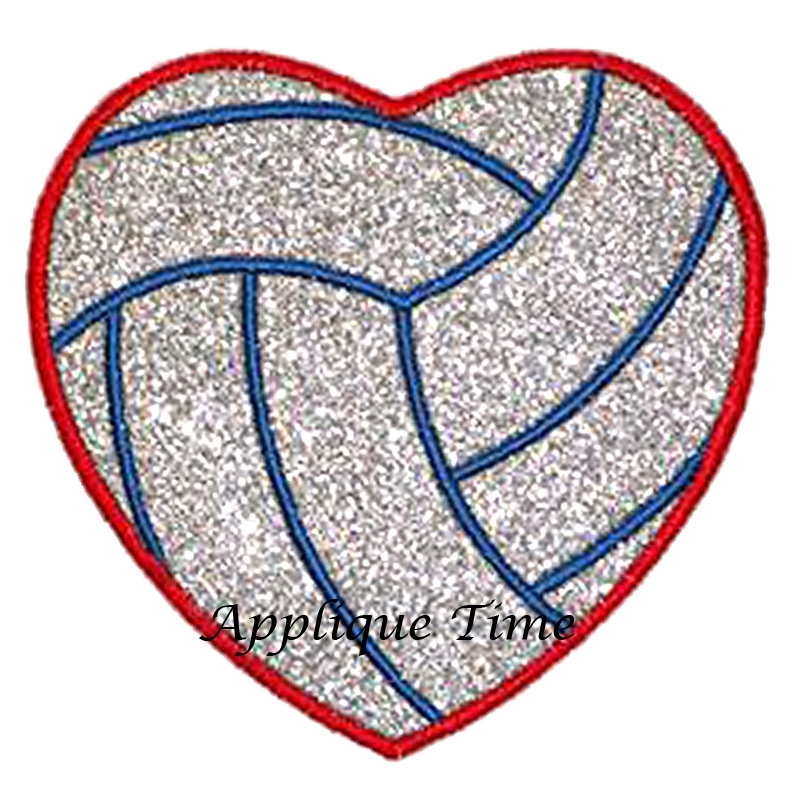 Volleyball Heart Applique - 3 Sizes! 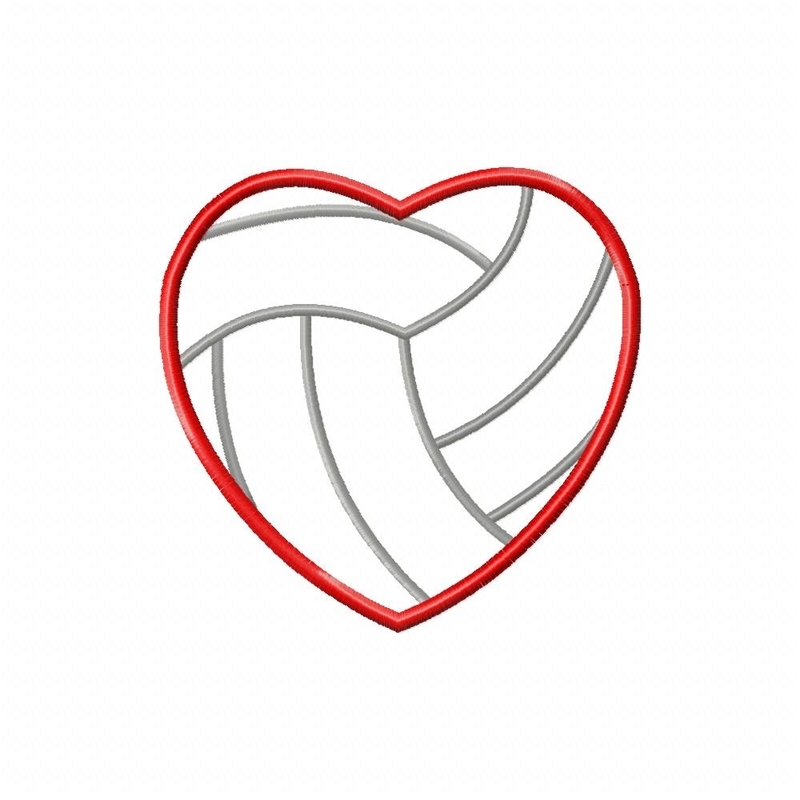 This is the perfect applique for the volleyball lover! Design includes 4x4, 5x7 and 6x10 sizes. Volleyball Applique - 4 Sizes! Stacked Heart Trio Applique - 3 Sizes!